Product #1929 | SKU 1200-300-110 | 0.0 (no ratings yet) Thanks for your rating! 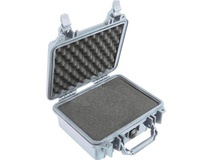 The Pelican 1200PF Special Application Panel Frame Kit (Black) is designed for custom tailored applications. 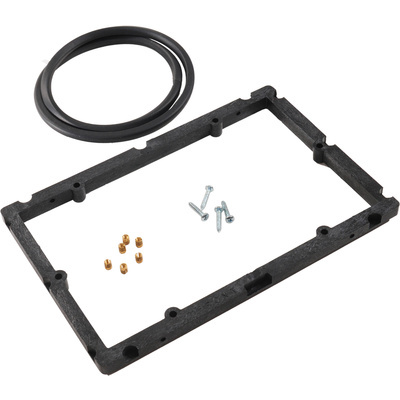 The kit includes O-ring (if needed), special adhesive package and threaded brass inserts. 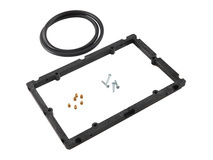 Panel frames allow the simple attachment of an interface panel flush with the rim of the case. The depth of the lid allows switches, buttons, connectors and ports to stand up from the panel face.